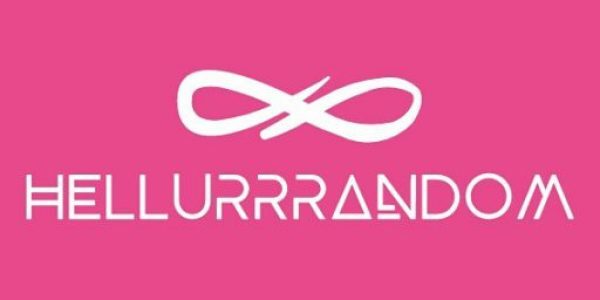 #Law: Starting a Business in Nigeria and its Tax Implications – Hellurrrandom || Hellurrr! When starting a business, one of the foremost things one might consider would be what kind of business to incorporate. In contemplating that, tax implications might be one of the pertinent factors. What is the coolest kind of company to incorporate with the least amount of tax? According to an article, SMEs form the majority of the Nigeria’s economy and it is thus pertinent for them to be able to carry out effective tax planning. Whether registered as a company or business name, there are certain tax incentives available. For companies, tax is 30% regardless of the share capital; of course it does have to meet the minimum, which is N500, 000. There is however an exemption from paying tax for the first 18 months. For business names, the owners of a business are subject to personal income tax. Companies limited by guarantee and incorporated trustees both enjoy tax exemptions. But is this really all there is to tax considerations? Sometimes, it seems like it is the multinational corporations that can take advantage of their corporate form to minimise the amount of tax they can pay. This is not so. Value added tax (VAT) is consumption tax placed on a product whenever value is added at a stage of production and at final sale. Input VAT is paid on raw materials or goods and services used for production purchases or goods for resale or goods imported directly for sale, while Output VAT refers to charges by taxable person on goods and services supplied. Where Output VAT is more than Input VAT, the difference is paid to Federal Inland Revenue Service, but where Input VAT is more than Output VAT, the taxable person claims a refund. This is an incentive for owners of small scale businesses who purchase materials in their own name, or on whatever corporate structure they adopt to enable them get this refund. The following items are exempted from VAT: All medical and pharmaceutical products, basic food items, books and educational materials, baby products, locally produced fertilizer, agricultural and veterinary medicine, farming machinery and farming transportation equipment, plant and machinery imported for use in the Export Processing Zone or Free Trade Zone, provided that 100% production of such company is for export, plant, machinery and equipment purchased for utilisation of gas in downstream operations. Tractors, plough and agricultural equipment and implements purchased for agricultural purposes, proceeds from the disposal of Short Term Federal Government of Nigeria Securities and Bonds, proceeds from the disposal of Short-Term State, Local Government and (Corporate Bonds including supra-national Bonds) limited to 10 years with effect from December 2011. So if you are thinking of starting your business in any of these industries, you would be saving some costs on equipment, and the cost of remitting these VAT deductions to the FIRS. You would also be saving your customers extra high expenses. And if your business is already established in any of these industries, I take it you know this already! Pingback: #Legal: Top Clauses to include in Your Facility Management Agreement. 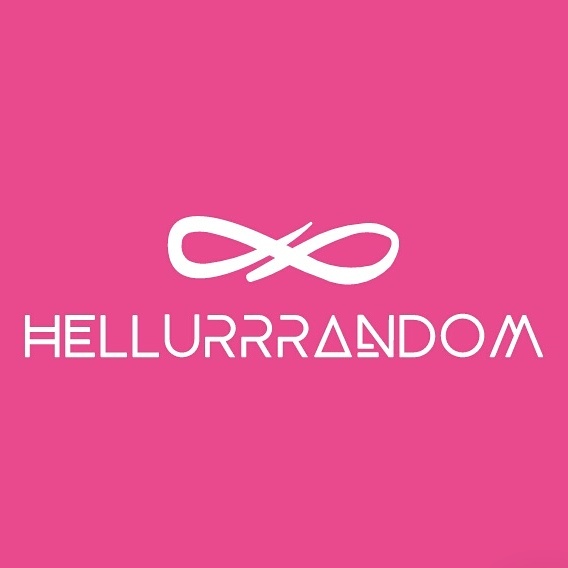 – Hellurrrandom || Hellurrr! Pingback: Legal: The Netflix Syndicated ‘Lion Heart’, Syndicated Loans and other Syndicated Stories – Hellurrrandom || Hellurrr!